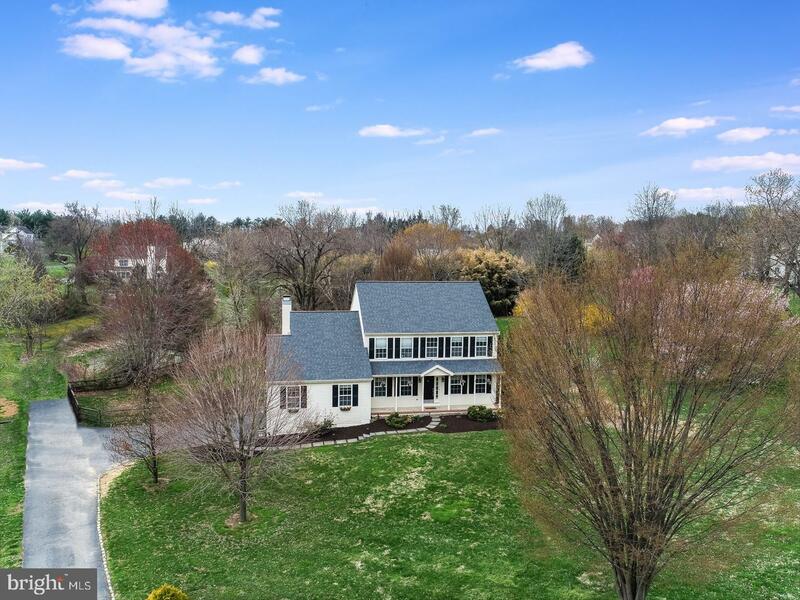 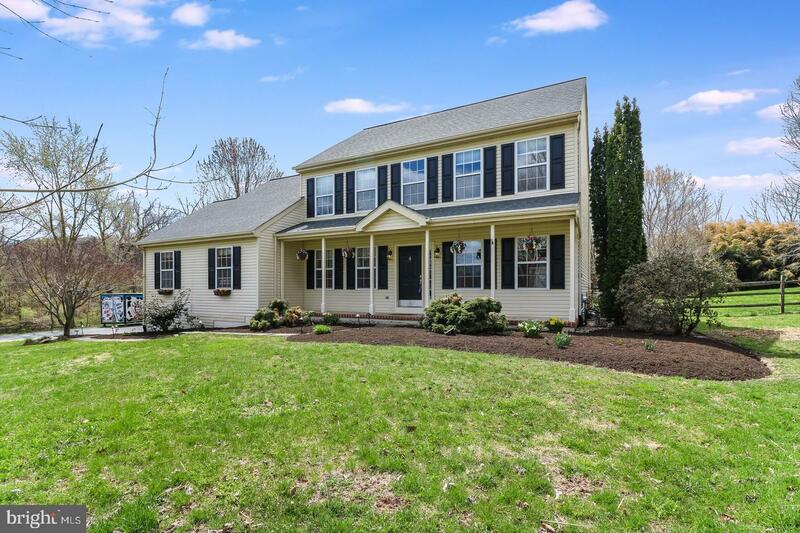 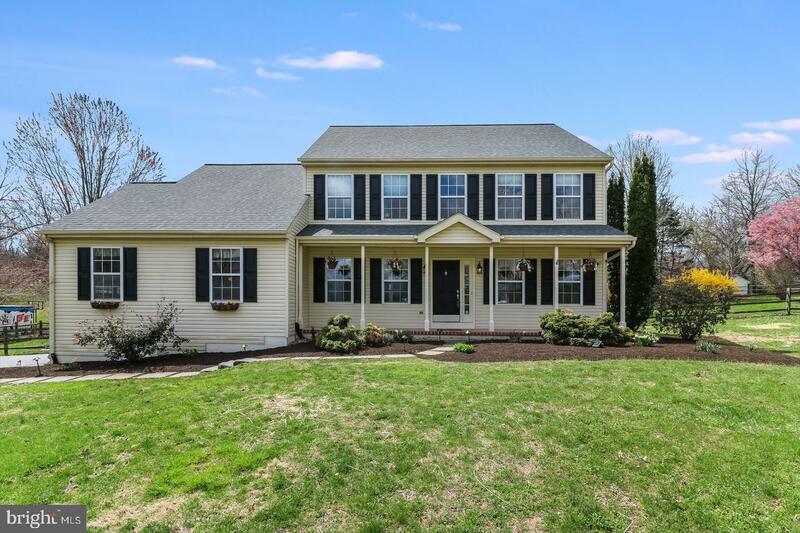 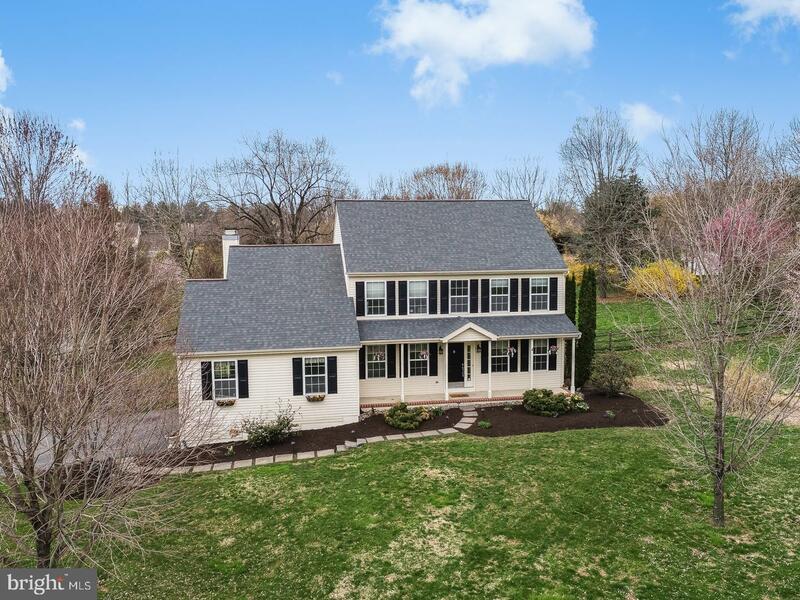 This wonderfully updated two story colonial on one of the largest lots in Chatham Chase is just waiting for the summer entertainment/pool party season to begin! 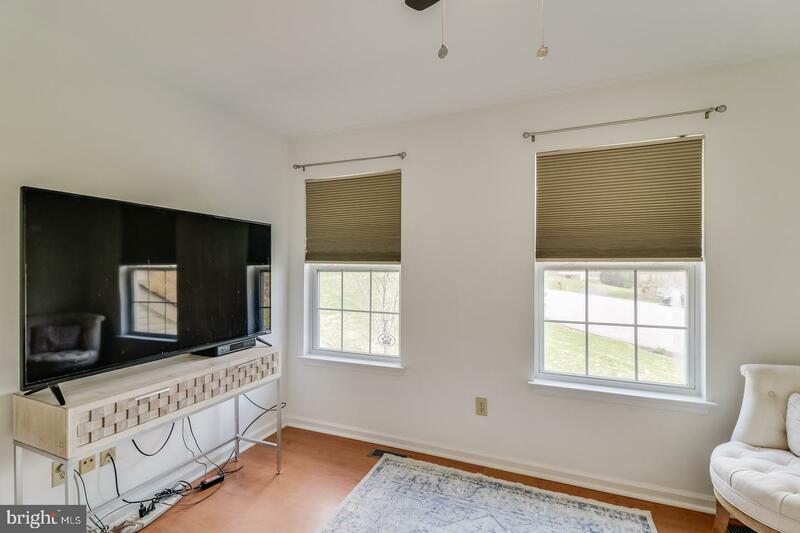 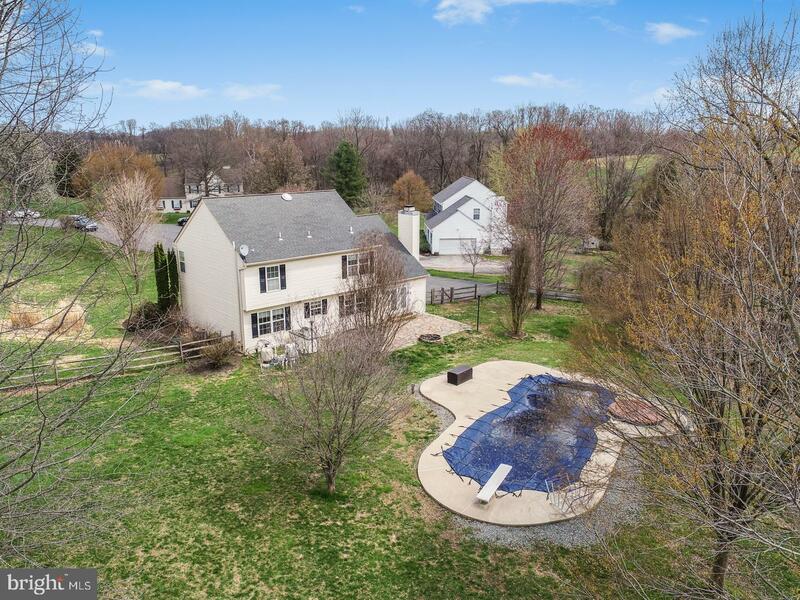 Arranged on 1.3 acres the lovely stone patio with built in gas torches and built in natural gas grill this comfortable home overlooks a five year old heated saltwater pool and hot tub. 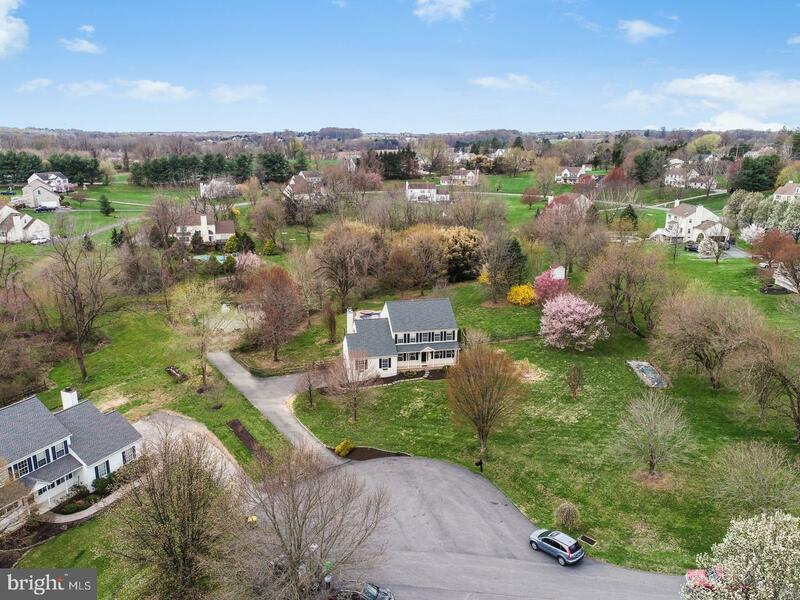 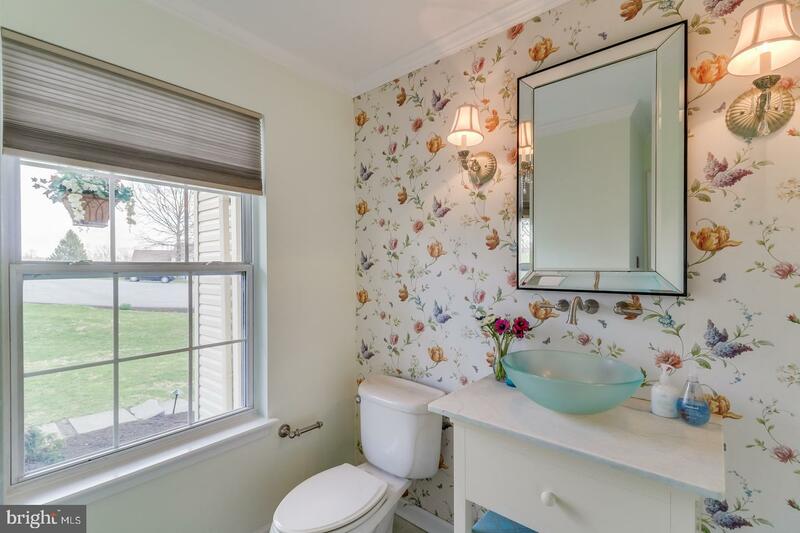 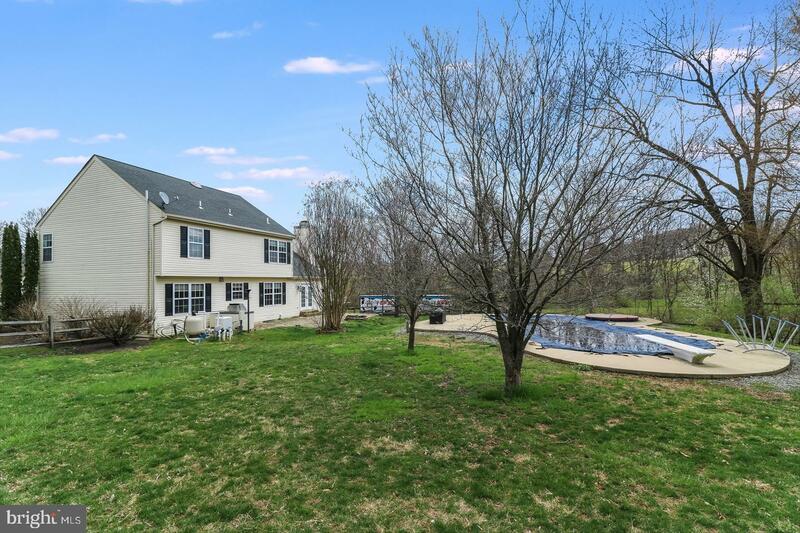 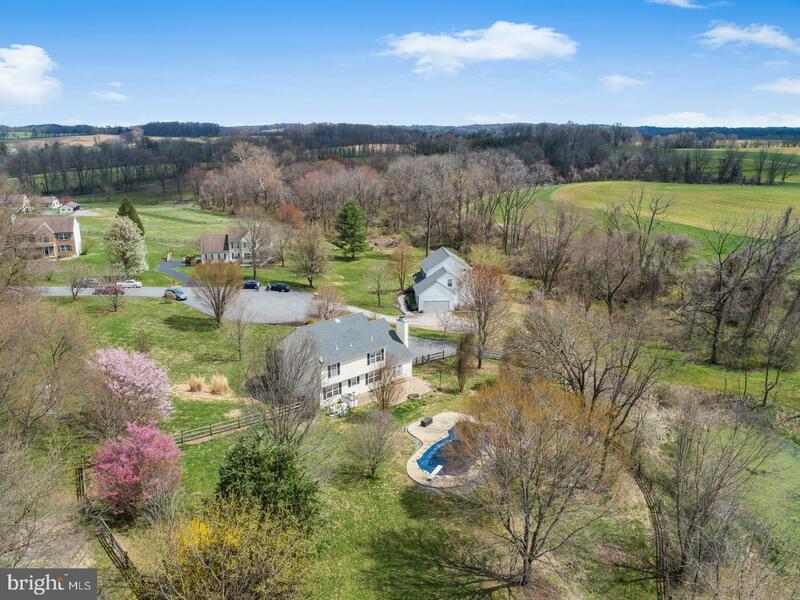 The entire rear of this fenced cul de sac property looks out onto bucolic treed open space with pond. 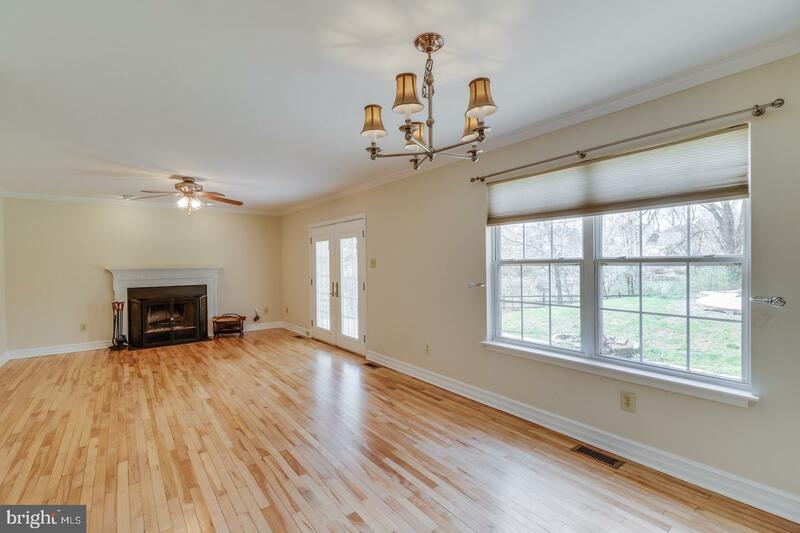 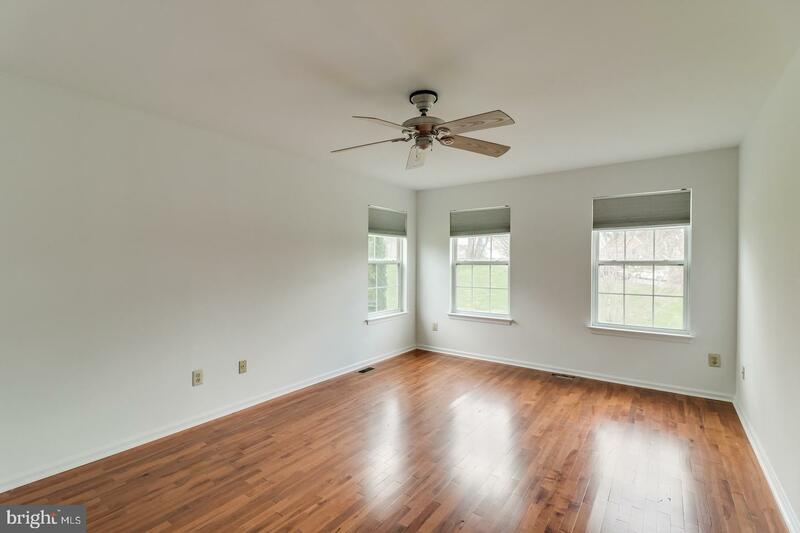 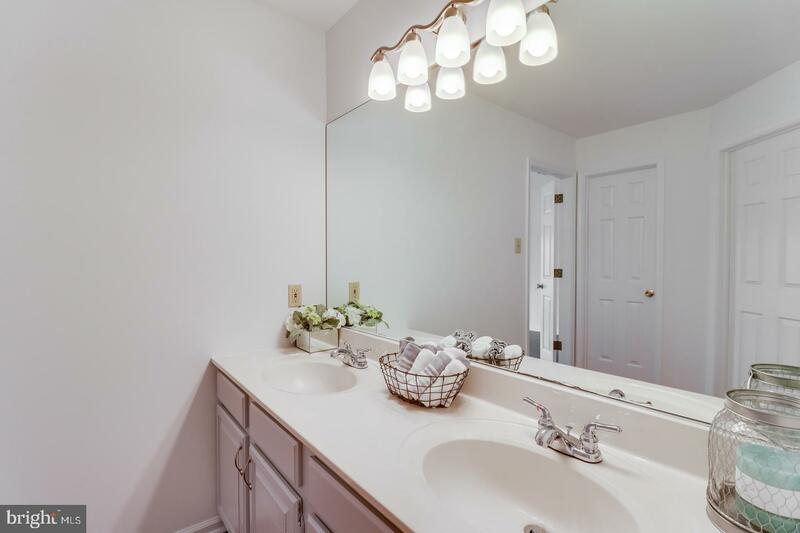 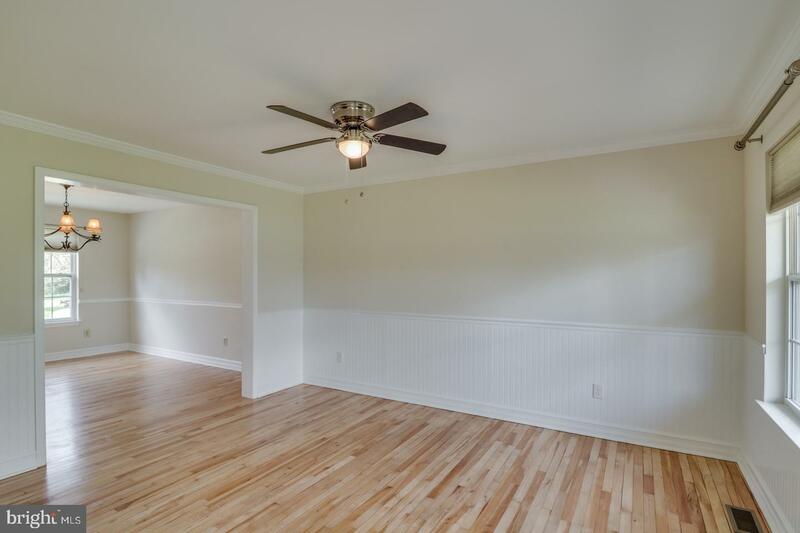 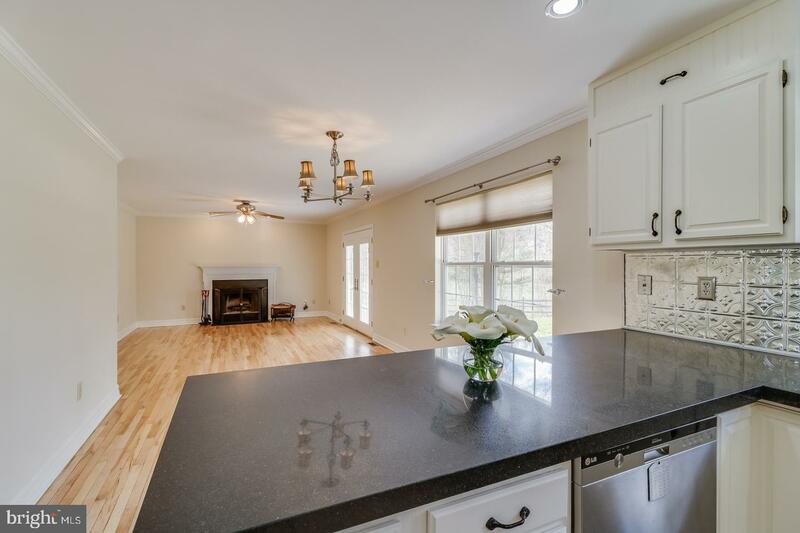 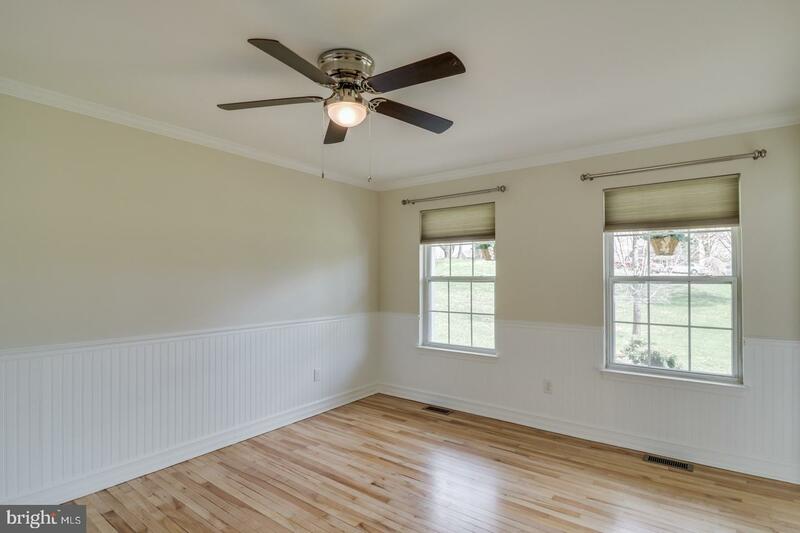 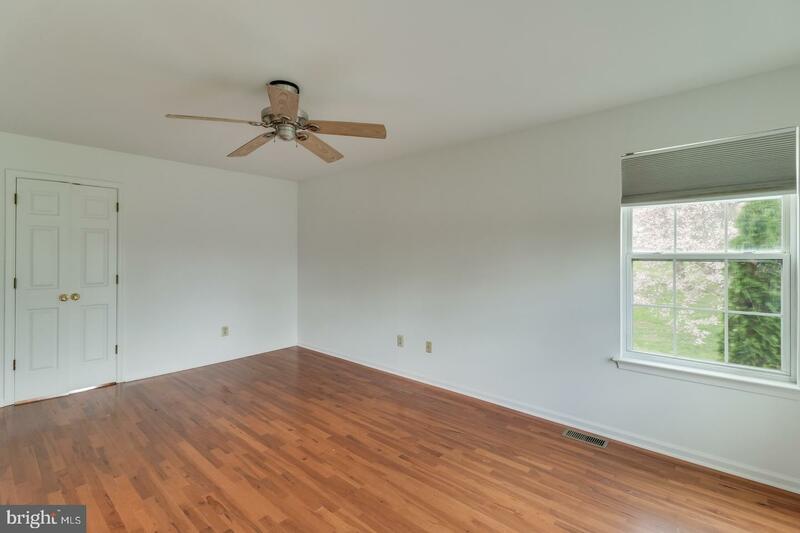 Gorgeous newly refinished hardwood floors and fresh paint greet you upon entry and throughout the main floor. 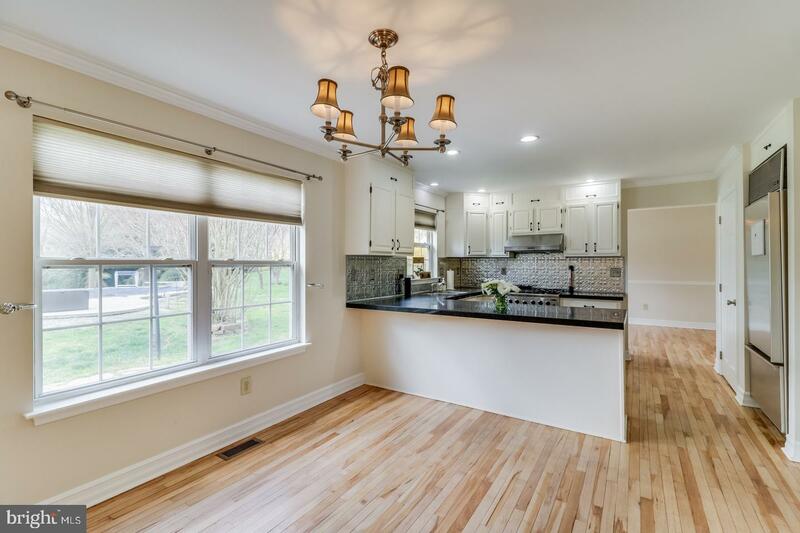 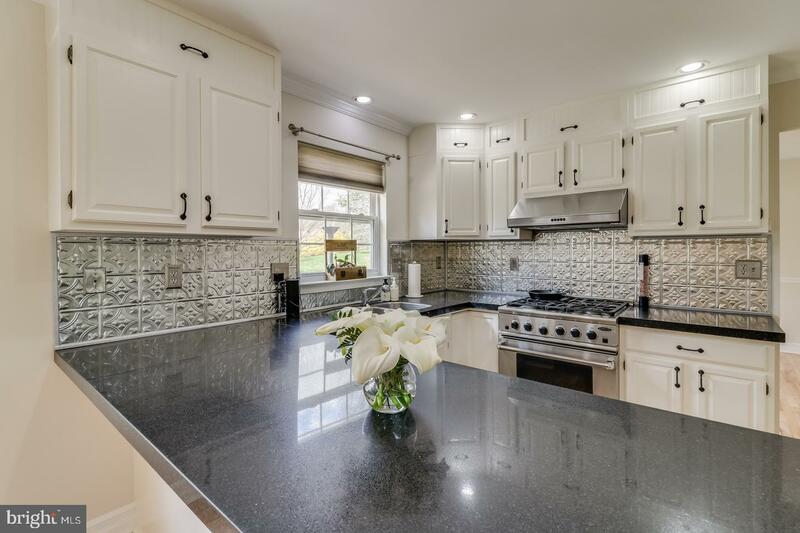 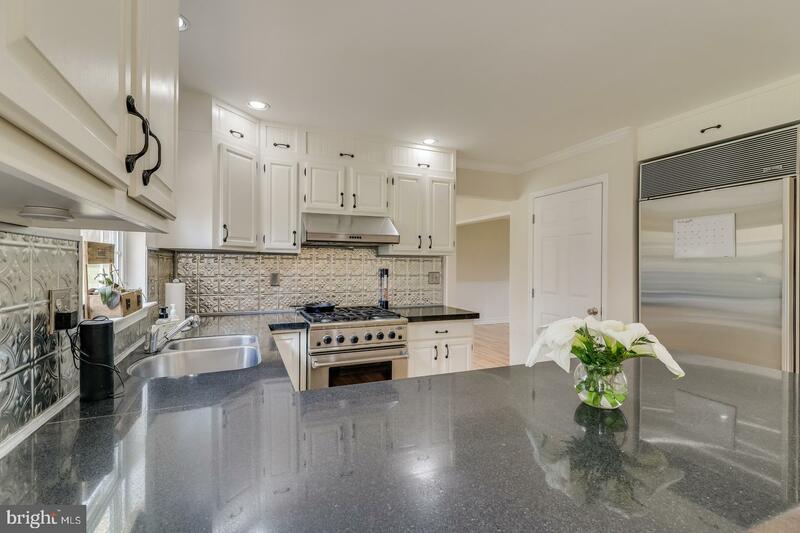 The sunny eat-in kitchen opens to the family room - also endowed with views of the sweeping rear yard, pool and patio. 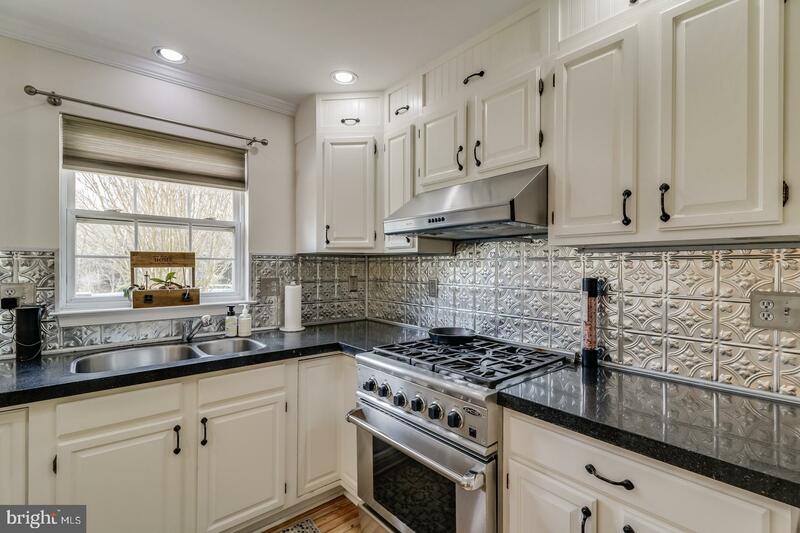 Stainless steel appliances, SubZero fridge, DCS range with Bosch hood, LG dishwasher. 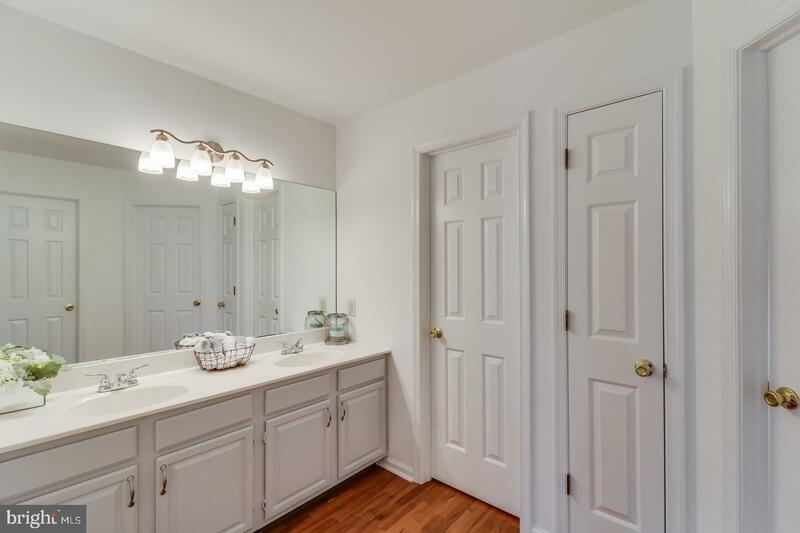 Bathrooms have been updated and master bedroom completely redone. 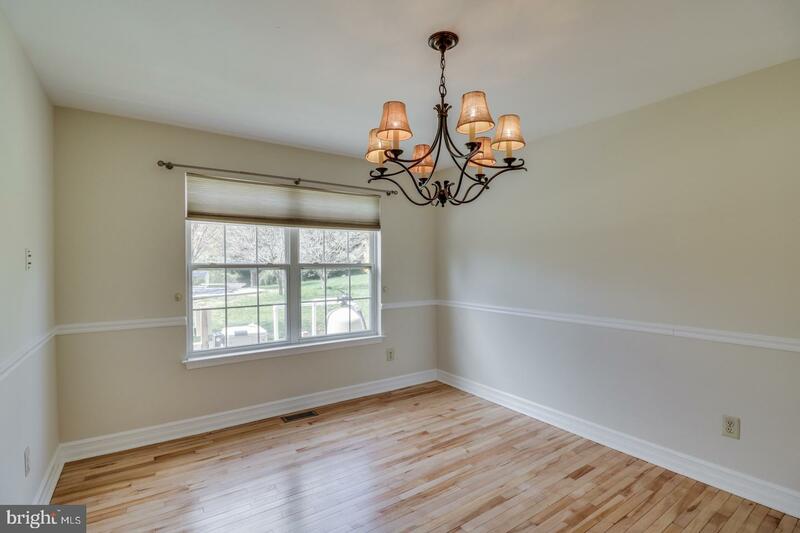 Superior light throughout this home! 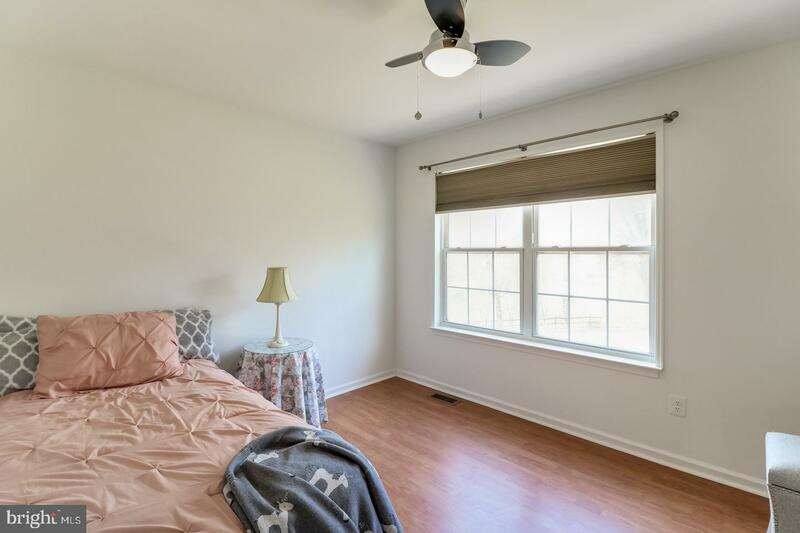 Very large dorm style 3rd bedroom with walk in closet. 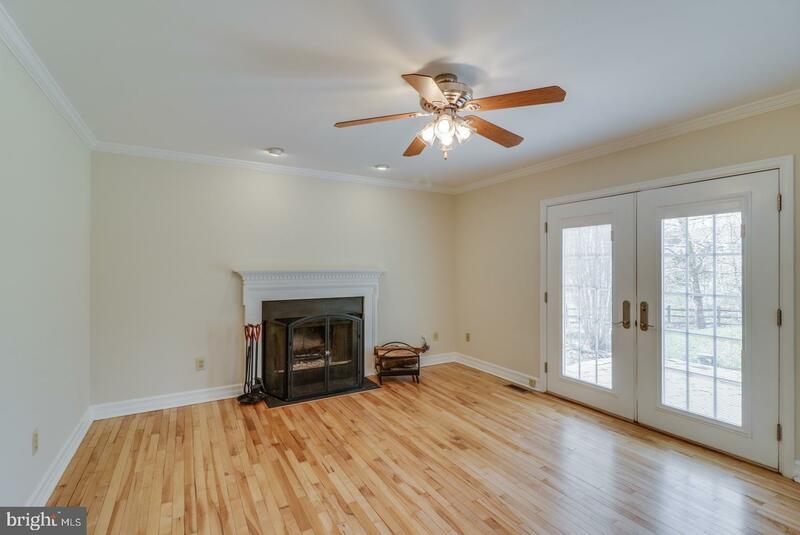 Welcoming wood burning fireplace with brick hearth in family room. 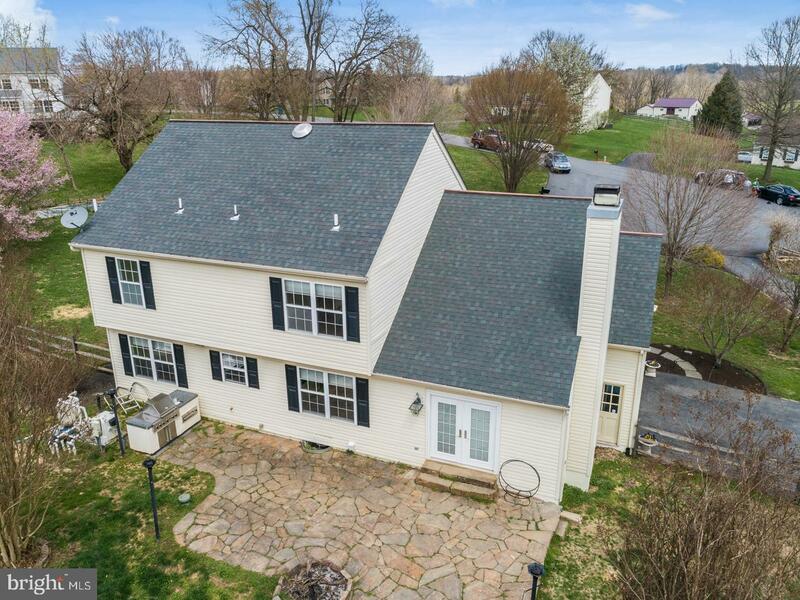 NEW natural gas HVAC in 2014, electronic air filter and humidifier, NEW roof in 2018, NEW water heater in 2017, NEW septic pump in 2018. 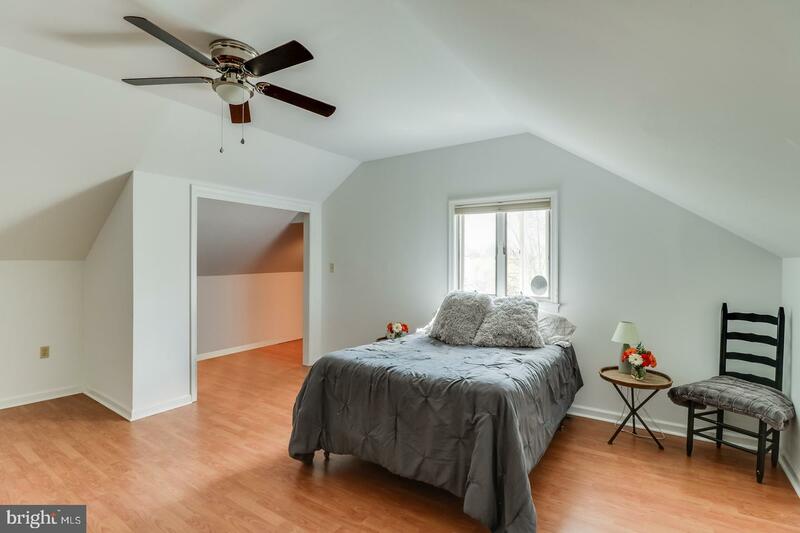 Finished gym/workout room in full basement, radon remediation system already in place. 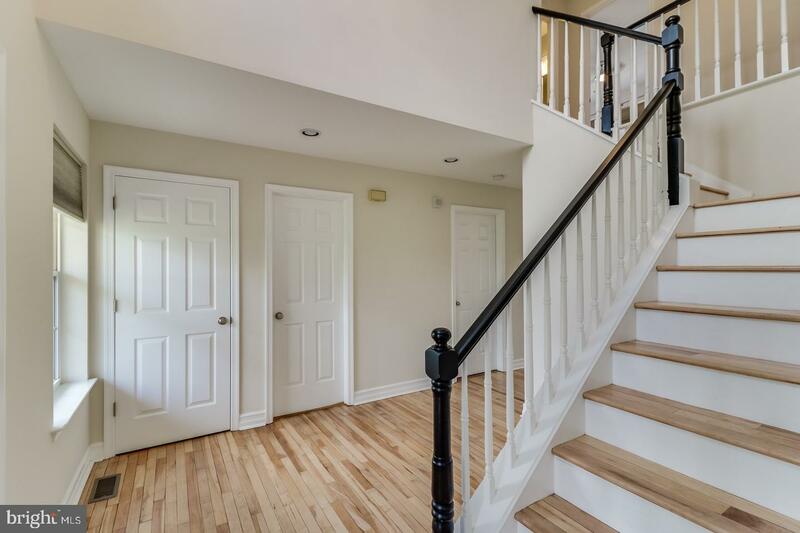 Owner has been hard at work buffing this great home into top shape. 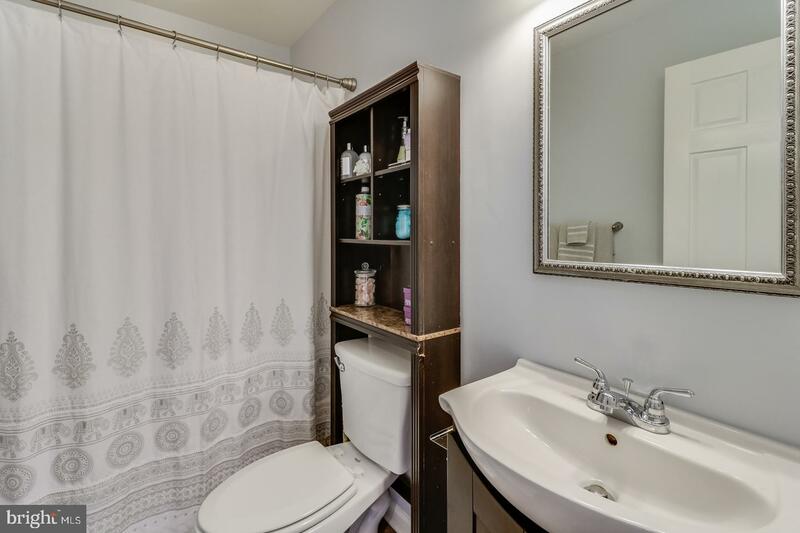 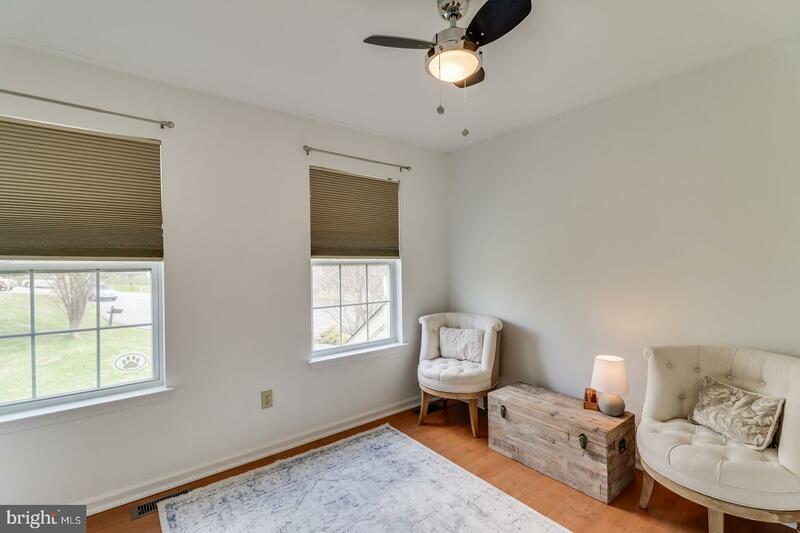 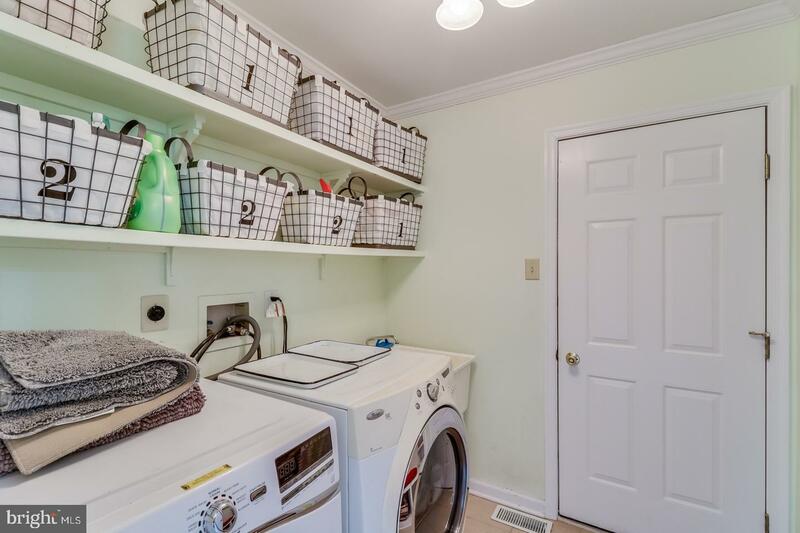 A main floor laundry features a built in boot bench and storage area worthy of Pottery Barn. 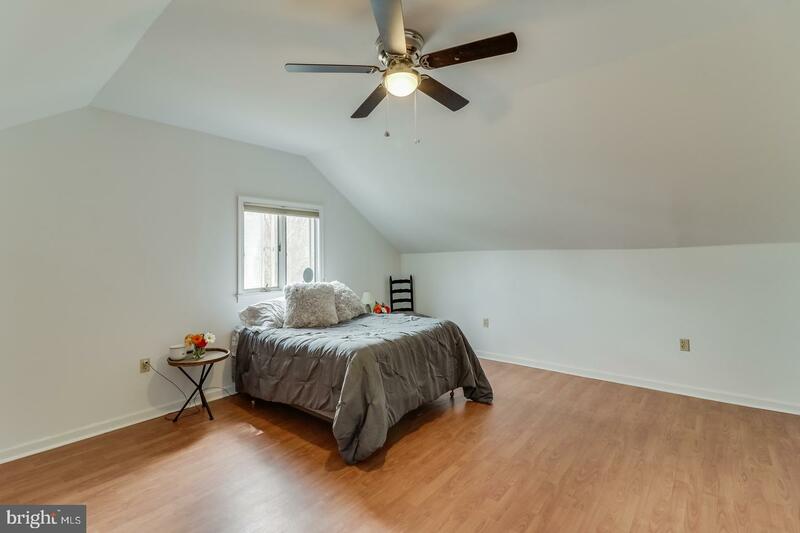 Finished room in basement is currently used as a gym but will make a perfect craft, gaming or playroom as well. 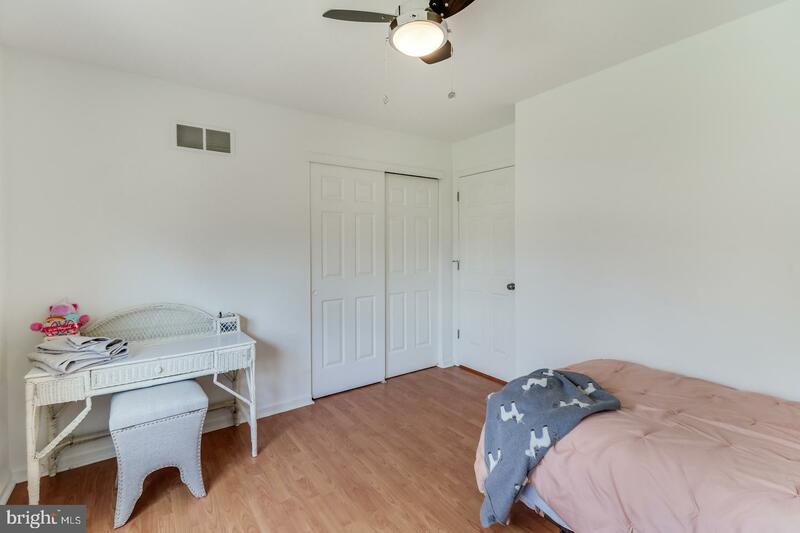 Oversized two car garage with bonus work benches. 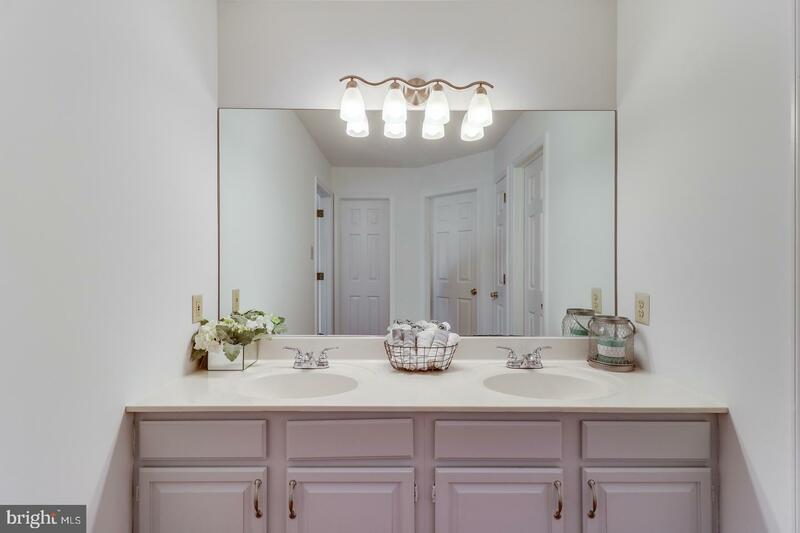 Don't blink on this one or you'll miss it! 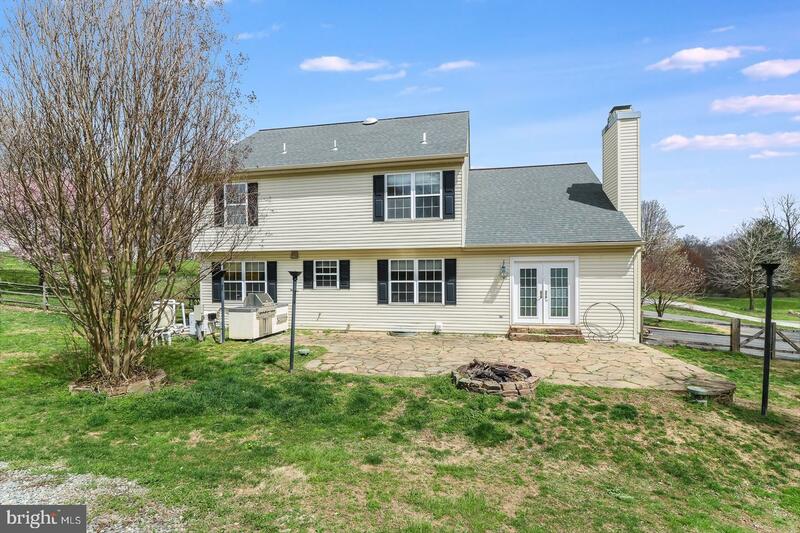 One year American Home Shield warranty on home AND pool are provided by Seller.